At the annual Polish Festival in Toronto, among stands with Polish beer and pierogies, folk group shows and other such proverbially Polish attractions, I saw something really interesting – a few young guys with visibly used suitcases under the banner “Not just tourists” talking to passersby with lots of enthusiasm. I stopped to enquire and this is how I met Krishna Udaiwal and then Jeremy Landry, two passionate volunteers. So this is one of the two Polish connections – the Little Poland, where the festival was held, and this is why we are featuring this great organization on POLcast, hoping that you will all get as excited as I did hearing about it. I mentioned two Polish connections. Here is number two: at the festival Jeremy told me about his Polish girlfriend Celine, who is also involved with the organization. I interviewed both of them in Episode 48. 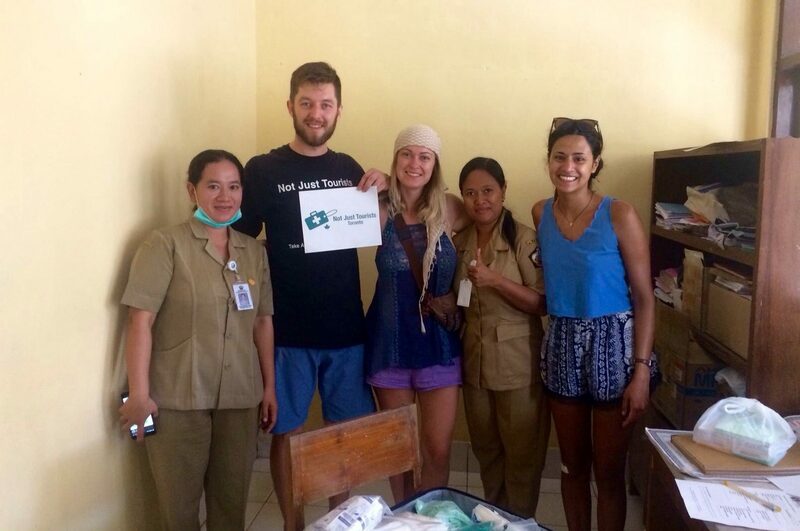 Not Just Tourists was founded with the purpose of getting medical supplies to those who can’t afford them. Ordinary tourists are given the means to change the lives of the locals they visit. After seeing first-hand the serious lack of medical supplies in Cuba in 1990, Dr. Ken Taylor and his wife Denise – from St. Catharines, Ontario – started taking medical supplies to remote areas in Cuba. Soon others who were traveling to Cuba began approaching them to take medical supplies too, and the Not Just Tourists phenomenon started. 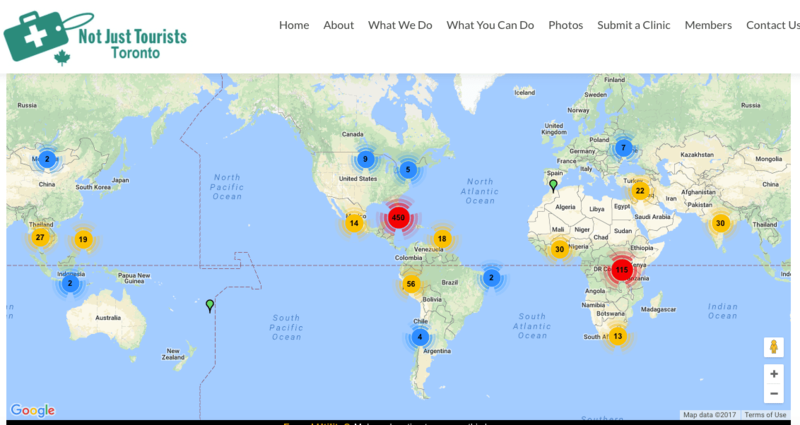 Since its inception 25 years ago, it has spread with chapters across Canada and over 10,000 suitcases delivered to 82 countries. Not Just Tourists receives donations from Canada’s largest hospitals, clinics, medical suppliers and individuals. The supplies donated are typically gauze, bandages, surgical instruments, masks, gloves, antiseptics, IV kits, urinary supplies and birthing kits. The supplies are packed by volunteers into suitcases during weekly “packing parties”. Travellers sign up and are given the suitcases to deliver to remote clinics where they are needed. The project does not accept funding, is non-political, non-religious. Everything is accomplished through volunteers.